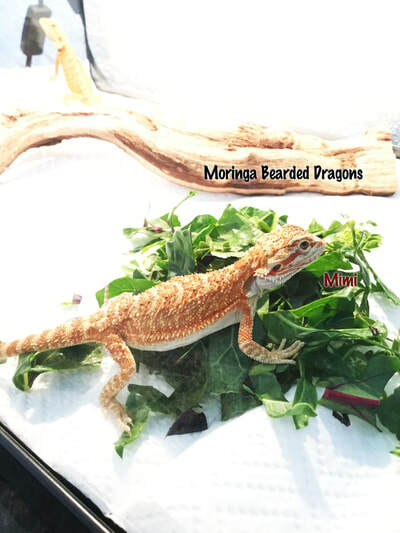 Bearded Dragon Healthy Food List! 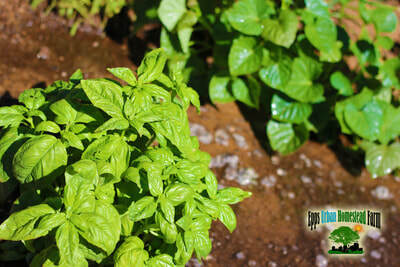 We grow all our veggies and Herbs Organically. ​ pesticides or other chemicals. Bearded dragons need a diet of both vegetables (greens) and insects. Adult beardies will eat more vegetables than bugs, so its important to make sure the veggies they're eating are healthy and nutritious. You can also feed your bearded dragon a few plants as well. Since they are from the wild the chances are that they didn't always have the option of vegetables so certain plants became a part of their diet. You can also feed your bearded dragon some good fruits as part of their diet. Apples Peel, core and finely chop. Bananas Peels: can be fed if organically grown. Cantaloupe: Great source of Water, Discard rinds and core. Finely chop. Grapes: Great Treat. High in Oxalates. High in Water.Crush/chop. Honeydew Melon: Discard rinds and core. Finely chop. Peaches: High Goitrogens. Peel, remove pitts and chop. Pears: High in Oxalates. Peel, core and finely chop. Strawberries: High in Oxalates and Goitogens.Remove stems and tops, finely chop. Tomatoes: High in Oxalates. Great color enhancer.Finely chop. 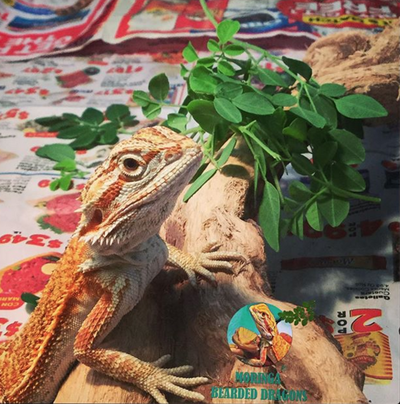 Safe Insects for Bearded Dragons: There are a variety of insects that you can feed your bearded dragon. You never want to feed your dragon insects that you have caught yourself because insects in and around our homes can contain pesticides and parasites that can harm your dragon.